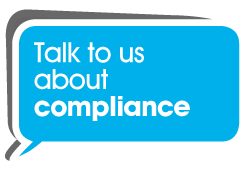 Our outsourced Compliance Service is a cost effective way to handle all aspects of company secretarial duties. We can take on company formation for new companies, deal with adding or removing directors, completing and filing your annual return to Companies House and filing your annual accounts. For smaller organisations not requiring an audit, we can also prepare your annual accounts through our outsourced Accounting Service. 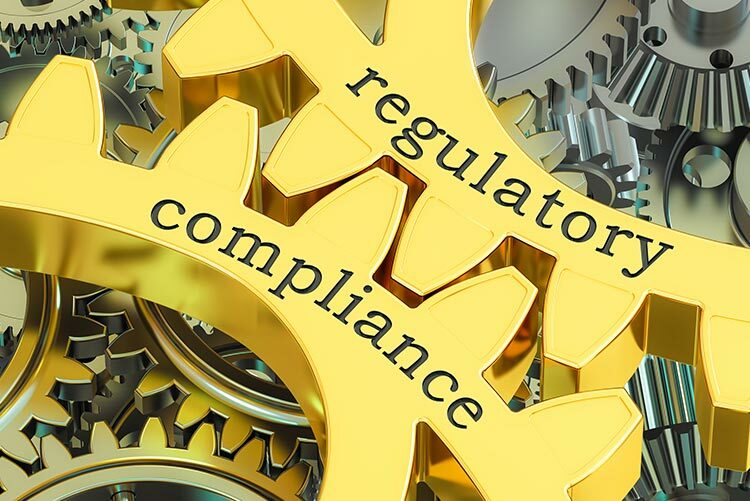 Talk to TOP Outsourcing Compliance Services today about your needs. Contact The TOP Group today! Like to hear more about us? Just give us your details and we’ll be in touch. If you have a registered candidate account you can login here to add your resume, upload your CV, add job alerts and manage your account. If you have forgotten your password then click the forgotten password link and follow the instructions to reset your password. If you aren't registered then click here to create and account.